People who attempt suicide exhibit one or more warning signs, either through what they say or what they do. The more warning signs, the greater the risk. You must ASK them straight up. Talk the person into getting help. Call their closest family members to come to them. Do not give up until they have agreed to seek help. If immediate crisis, call 911 or take to Emergency Room. If not immediate, contact their doctor or a local mental health provider. Ensure that they will not be left alone. Attend the appointment with them if possible. -Take the person directly to someone who can help. -Get a commitment from them to accept help, then making the arrangements to get that help. 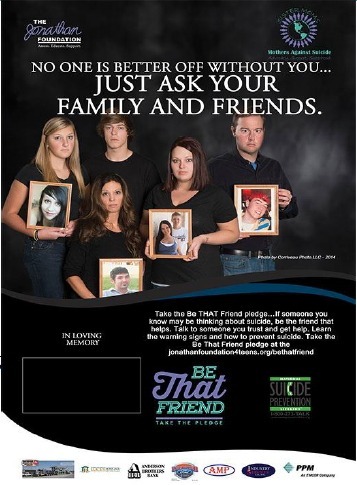 Suicidal people often believe they cannot be helped, so you may have to do more. Follow up after the appointment. Continue to check on the individual at intervals to see how they are doing. 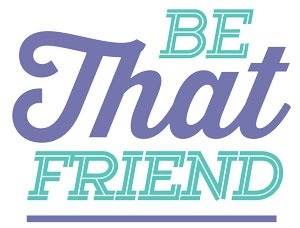 Be Their Friend. Let them see you care.